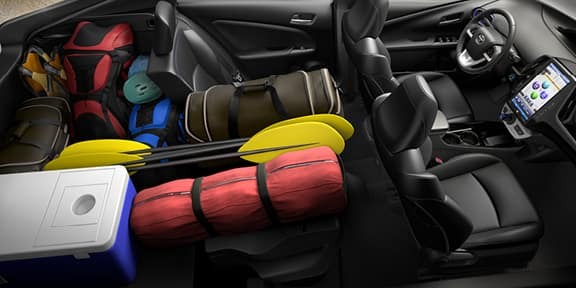 The 2019 Toyota Prius isn’t just about being efficient. It’s now all about fun. 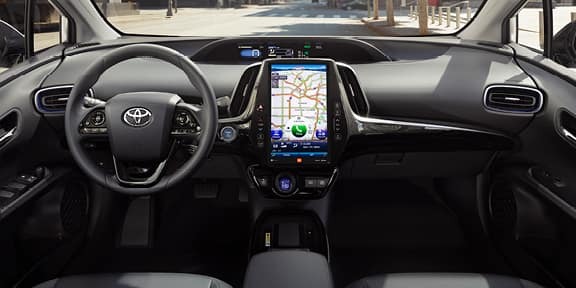 From the 27.4 cubic feet of cargo capacity to the available 11.6 inch touch screen and QI-compatible wireless charging, we’ve thought of everything. But it doesn’t stop there. 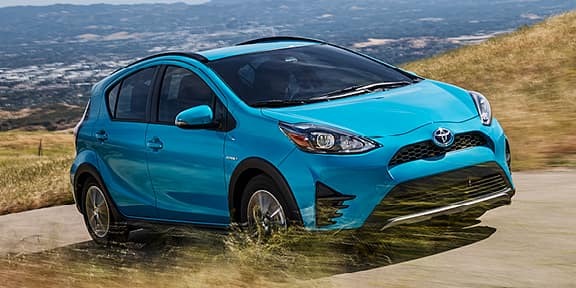 LED Lighting, Enhanced Parking Support, Smart Key System, Heated Front Seats, and a staggering 58 MGP make the 17th year of the Toyota Prius the best one yet. Don’t just take it from us though. As one of America’s most highly awarded and recognizable hybrid vehicles, there’s no question why more than 1.8 million are on the roads in the U.S. today. Come to Universal Toyota today and see how the Prius is reducing millions of tons of CO2 emissions in the U.S. right now. Trim Levels: LE, XLE, Limited, Two, Three, Four, Four Touring. Standard 6-way adjustable driver’s seat. 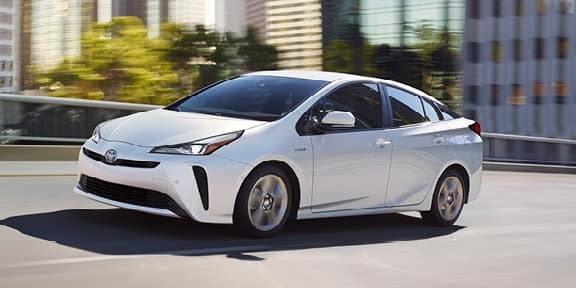 Hurry down to Universal Toyota to get a closer look at the 2019 Toyota Prius so you can discover everything this fully capable, surprisingly efficient hybrid vehicle has to offer. Our Toyota financing team is standing by to help you buy or lease a new Prius!